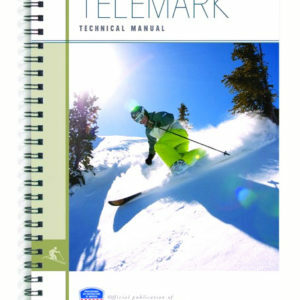 This new manual plus digital edition puts a fresh spin on PSIA’s defining skills based approach, retooling fundamental concepts to reflect the diverse demands of modern skiing. Print Manual 6″x9″. 154 pages. 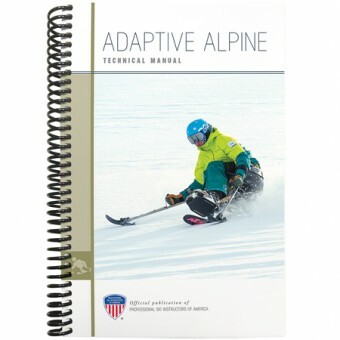 This new manual puts a fresh spin on PSIA’s defining skills based approach, retooling fundamental concepts to reflect the diverse demands of modern skiing. 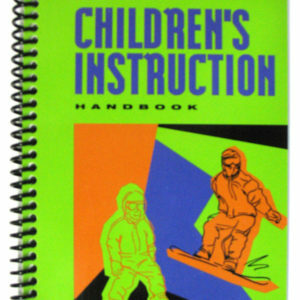 A Renewed look at the science of skiing adds depth and clarity to the technical message, and offers a simple and consistent base of knowledge to help you tailor your lessons to any student outcome, prepare for certification, and advance your skiing. 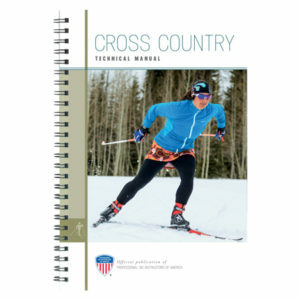 Print Manual 6″x9″. 154 pages.